Are you sick and tired of all these comic book super heroes being made into competent movies by Hollywood? Do you wish for the days featuring hot video game properties like Mortal Kombat, Street Fighter or Doom? You’re in luck because the next few years will see the likes of Warcraft, Uncharted and live action Halo make its way through Hollywood’s studios. Maybe — just maybe — some of these movies and shows will actually come out. 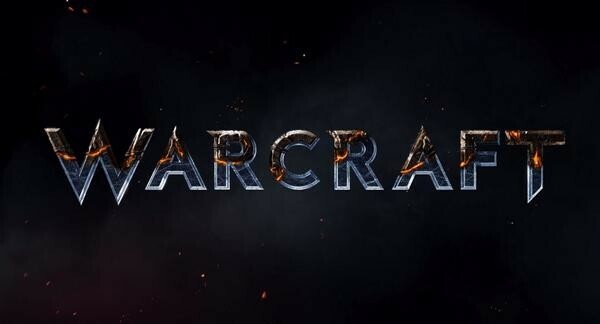 The Warcraft movie actually has a title card and a handful of props. No date or footage was revealed but this is progress, right? The Uncharted doesn’t have a title card but this movie actually has a June, 10th 2016 release date set by Sony themselves. With no cast and filming slated for next year, who knows if they’ll actually make that date. And finally, for something that may actually see the light of day, there’s Halo: Nightfall. This five part mini-series directed by Ridley Scott will debut in November 2014 and here’s a trailer for it. Sony’s E3 presentation was chalk full of games but it was marred by a half hour’s worth of multimedia nonsense. Nintendo’s E3 Digital Direct thing was a tighter presentation and upon reflection, I think they may have had the best as well. I’ve watched a fair bit of what I assumed was early Dragon Age: Inquisition trailers and suddenly we have this latest trailer and an October 7, 2014 release date. I still have no idea how this new one plays. I also still have yet to finish either of the Dragon Age titles preceding it. It looks appealing and I know it’s a departure from the previous titles but I still don’t know if I am willing to shell out “FutureShop E3” money for it. That Frostbite 3 renders nice lookin’ dragons and on the plus side, this is a single player campaign and thus will be free of networking issues!